Melaka is well-known for travel to both Malaysians and Tourist. Anyone who goes to Malacca does not seem to have been perfect for the trip or holiday if didn't get seafood dishes. The foods that are often associated with Malacca are asam pedas or grilled fish, grilled fish is one of the interesting food in Melaka. This place is well known for ikan bakar, The Restoran Cerana Ikan Bakar Alai is located at the mouth of the Crytal at 75460 Permatang Pasir, Melaka. A variety of seafood options can be selected here. Among them are fishs, squid, crabs, Shell seafood and many more. Of course the favorite are still Grill fish and squid. The fried cuttlefish and butter-ripe prawns are delicious too. Just like any other ikan bakar joints, you get to choose your seafood at the counter and inform the boss on the preferred cooking method. The price is seasonal but reasonable, always check the price with the boss before you choose. 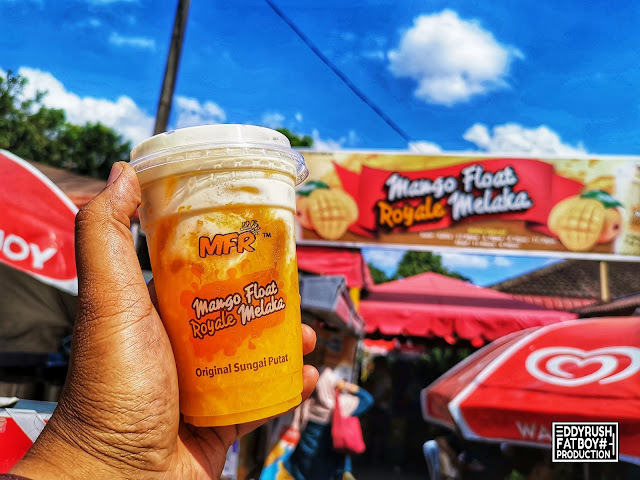 Mango Float Royale is located at Sungai Putat-Batu Berendam, 20 minute drive from Jonker Street and a place that must visit when you're in Melaka. 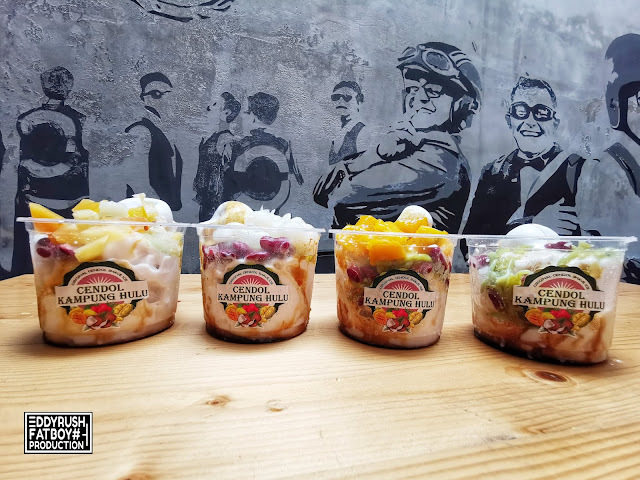 Royale Mango Float expects to catch the interest of a regular loyal customer base with its mango float drinks, The most satisfying drinks in Melaka. The mango float consists of fresh mango into juice which had mixed with a a little amount of mango cordial to maintain the Sweetness without any additional sugar. Then a scoop of Wall’s vanilla ice cream and topping with mango cubes. A cup contain 50% real mango juice, 20% Ice & Water and 30% of Ice Cream with the price tag RM6.00 only!!! When you're around Melaka, do not miss out this Cendol Kampung Hulu, Was Viral recently with their shave coconut ice. Even though Melaka is famous for kuih Keria , asam laksa and a lot more but Cendol is also one of the tradition food in Melaka too, There are many cendol shops in melaka no doubt to try but here served really special cendol that located at Kampung Hulu No. 32, Jalan Kampung Hulu, Melaka. This is the view from the main road and the exact Cendol Kampung Hulu entrance is facing the melaka river behind from this shop where is clean and spacious that gives you a relaxed atmosphere with your family and friends. What we looking at here is barber, bikers and Cendol Kampung Hulu shops are linked, That's how the name of The Straits Werks and Cafe created. 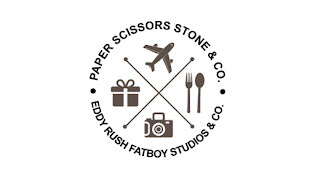 Get your hair cut done by the Gentlemans Barber or Build your own Custom bike with experience and affordable. 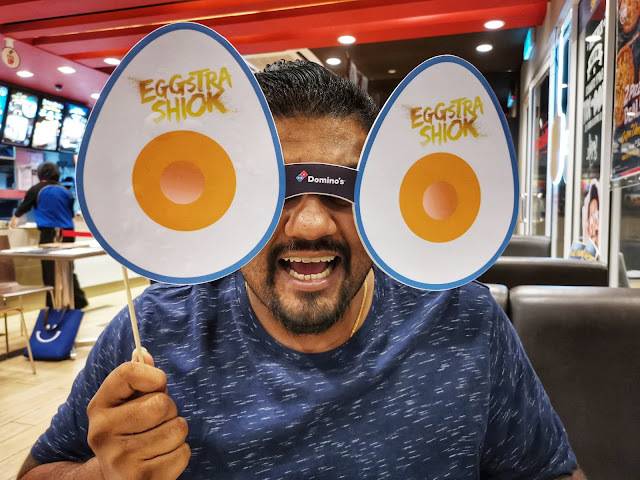 Domino's Pizza Presents an "EGG-CITING Experience" with the ALL New "EGGSTRA SHIOK" Royale, Salted Egg Pizzas! Customers are n for an "Eggstra Shiok" experience as a new pizza has just "hatched" at Domino's pizza! Embracing the popular flavor craze, Domino's launched its latest creation of Royale Salted Egg pizzas. This limited time offer features a red Royale crust paired with salted egg infused sauce and is further enhanced with Salted Egg spprinkles adding that "Eggstra kick", perfect to be enjoyed with family and friends. We stop at Ujang Asam Pedas Claypot which is located at Pasar Besar Batu Berendam, The Stall runs from 6 pm to 5 am. The Unique here at Batu Berendam Market is most of traders selling the same dish Asam Pedas(Sour Spicy Gravy) but Each of them has its own taste and recipe. Asam pedas are one of the famous cuisine in Malaysia, Chili and sour sauce are the main ingredients. 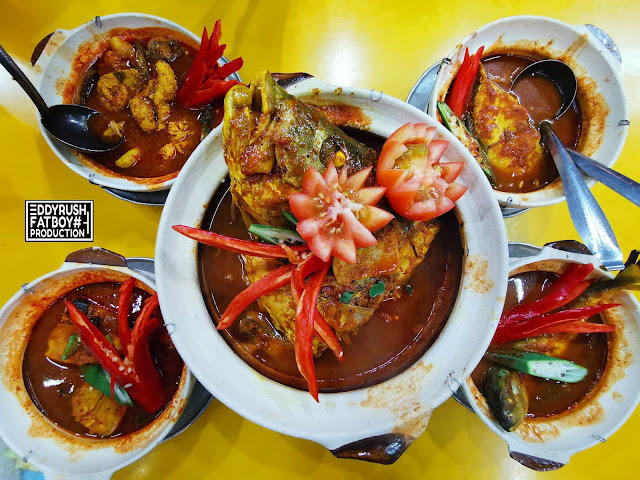 These Asam pedas are served in claypot, the dishes here are guaranteed to be finest and fresh. If you are in batu berendam, do not forget to stop to dine. 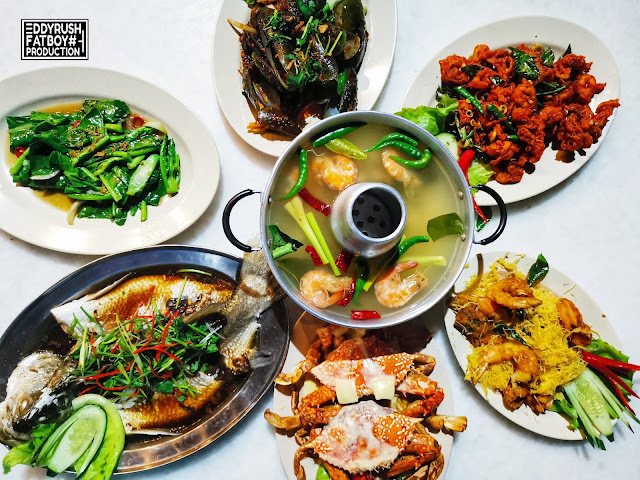 Asam Pedas is Minangkabau Tradional cuisine and is very well known in Malacca, This dishes is very iconic to be the main food of the people of Malacca. Almost in every corner of the country there is a stall or restaurant that Serve Asam Pedas. There are various asam pedas dishes from fish eggs, stingrays, snapper head or fillings and beef.